Formula 1 is apparently on its way to return to the past as powerbrokers propose rule changes to increase the racing excitement. Changes would include higher revs, louder engines, wider tyres, mid-race fuel stops and cars going quite faster. The FIA has revealed propositions for the nearby future of the sport, with the biggest changes arriving in two years time. For 2016, the plan would include a free choice of the two dry tyre compounds (out of four) to be used during the race weekend. For 2017 though, the governing body and teams want to see “faster cars”, with up to a six second lap time drop — considerably faster than they are today. They have also spoken about changing aerodynamic rules, adding wider tyres and reducing car weight. So far so good. However, the reintroduction of refuelling was proposed. 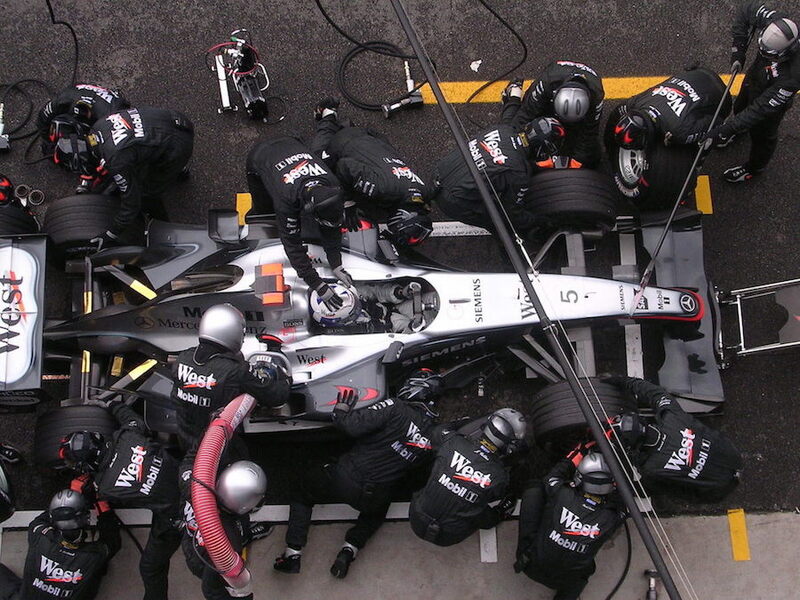 Having a look back, why did they remove mid-race refuelling in the past? It was quite costly, and quite dangerous. 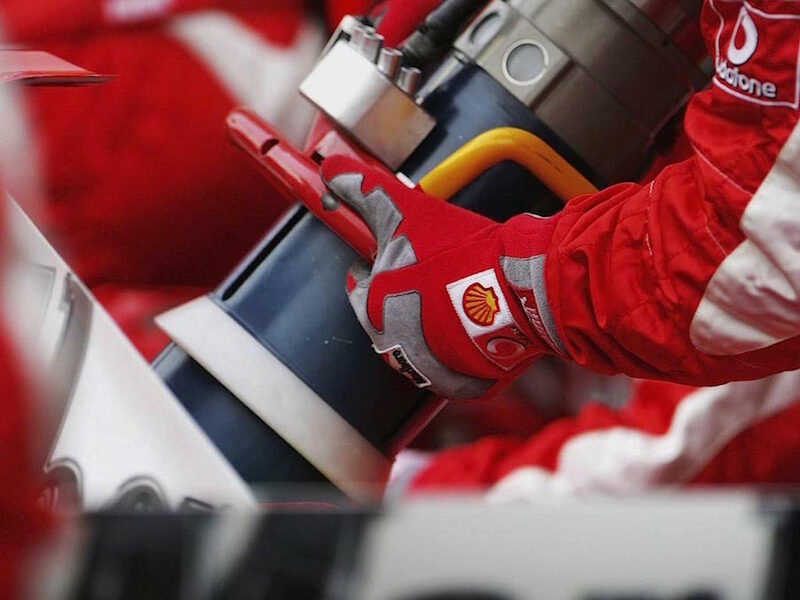 Safety measures have been crucial in F1’s evolution over the years, and refuelling mistakes could result in some burning cars or mechanics, as we did saw in the past. So is it the right decision to bring it back? We’ll see. The Strategy Group is also discussing “a global reflection on race weekend format” (Friday practices could be a no go), and making life a bit more difficult for drivers, with less outside assistance. "All parties agreed to work together with an intention to firm up these proposals and submit them to the approval of the F1 commission and the World Motor Sport Council of the FIA as soon as possible for implementation" an FIA statement read.